Fonts make all presentations look highly attractive. They provide the required impact to the documents they are used in. Fonts can be used for multiple purposes that are both personal and official. Best Free Fonts are available for the users to download for free of cost. Outline Block Font presents the outline of alphabets in an exquisite manner. 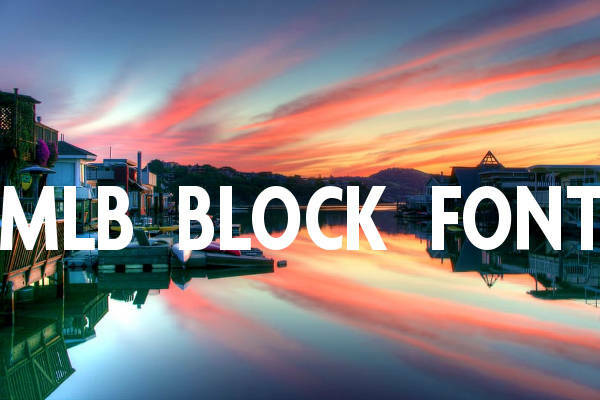 3D block fonts, Alphabet block font, and Best block fonts can be used for multiple purposes by users. 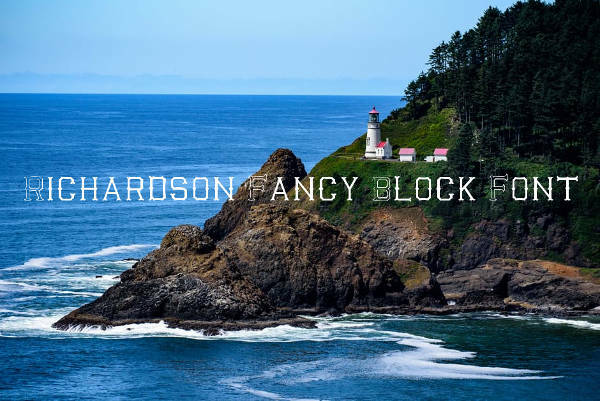 Richardson Fancy Block Font can be used in both Desktop and MAC systems. They are highly square by shape and look absolutely fancy. This font can be used for personal purposes. 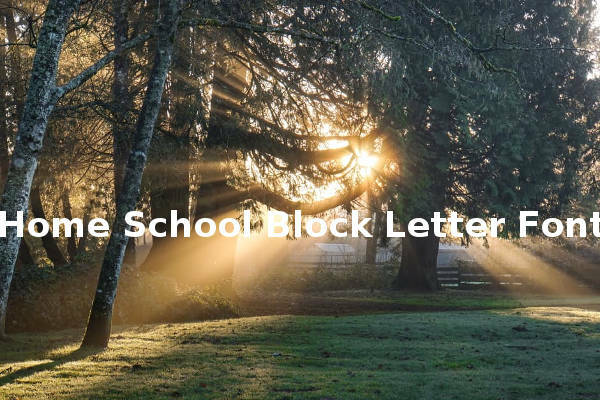 Home School Block Letter Font is a childish looking font which they can be used for personal purposes. It looks absolutely funny and can be used in preschool project preparation. 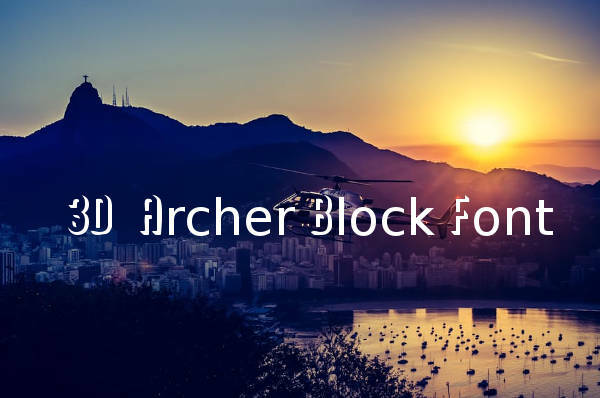 3D Archer Block Font looks absolutely three dimensional and looks like stencil finish. This thick style font can be used for personal as well as professional purposes by the users. You may also see Graffiti Fonts. 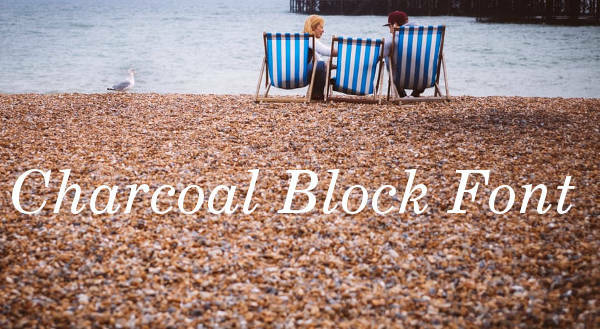 Charcoal Block Font is a highly cute looking font that has a charcoal-like finish. This font can be used for official as well as personal uses by people. Old Block Font is basically a Sans Serif font style that looks highly bold by looks. This font can be used by users for school and college projects. Jersey Block Font is a sports font that can be used in apparel and textile designing. These fonts can be used for printing in sports related dresses and jerseys in a stylistic manner. 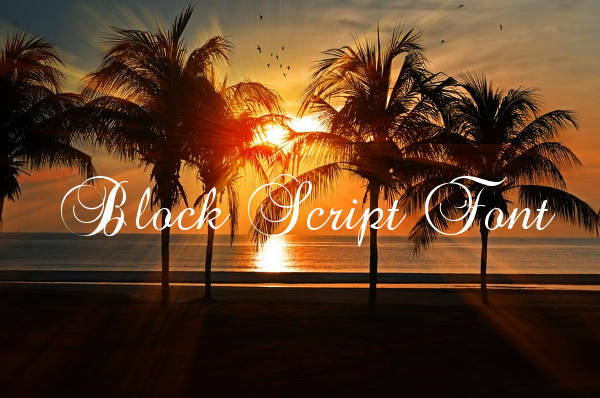 Block Script Font is a script font that uses calligraphic style. The stylish manner in which these fonts are created makes them looks highly attractive. This font can be used for personal purposes. 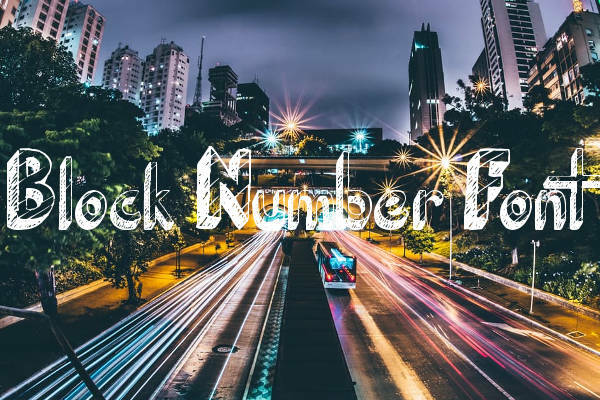 Block Number Font is a font type that can be used for personal uses like printing in invitations and greeting cards. It is a block type font that provides high impact when used. 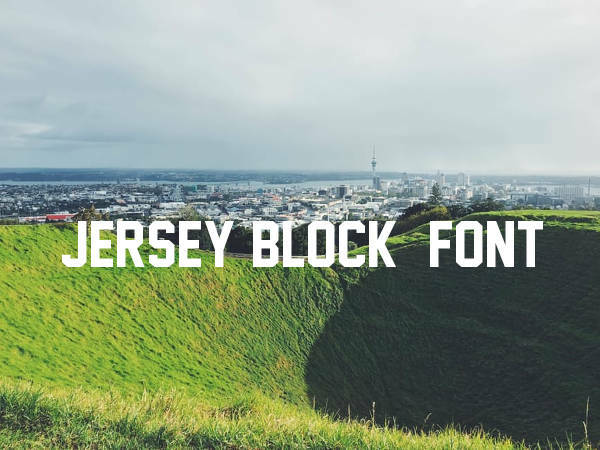 Block Font For Free is a cartoon-like font that looks highly bold in style. It looks fancy and can be used in creating project work for children in kinder garden classes. 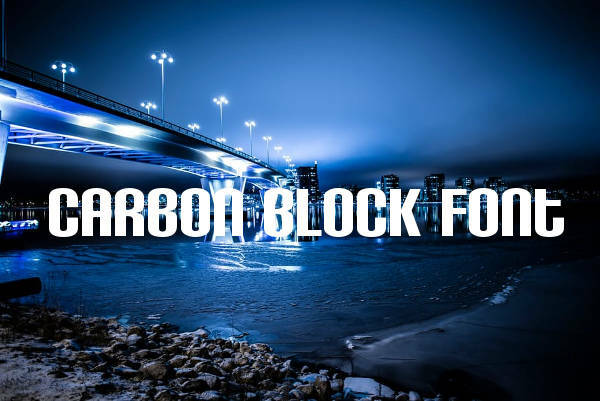 Carbon Block Font modern type font that looks dark as black. They look absolutely stunning and can be used for formal as well as personal uses. They are available for free download. 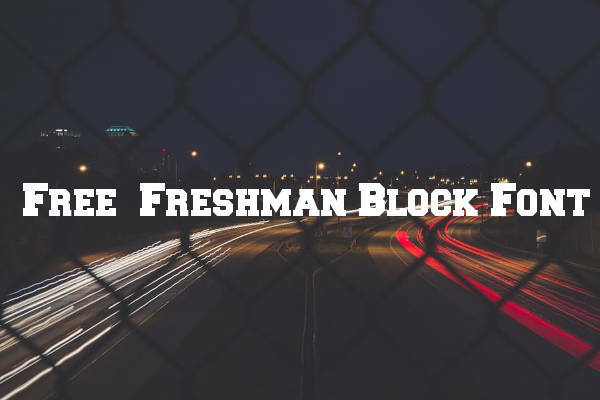 Free Freshman Block Font is an elegantly designed font that can be used for personal as well as commercial purposes. They look highly attractive to make documents which look elegant when used. MLB Block Font is basically a web font which does not have a fixed pitch. 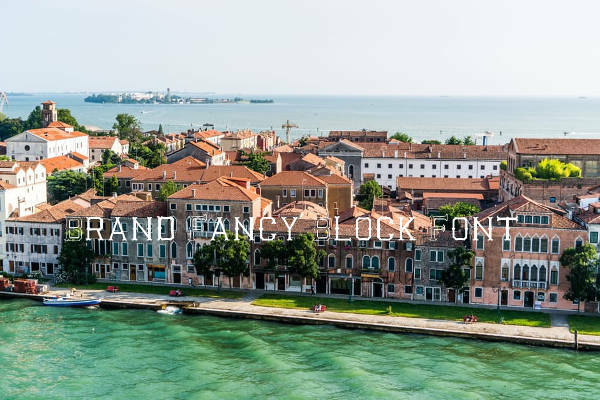 This font looks highly elegant to be used for informal as well as formal purposes. 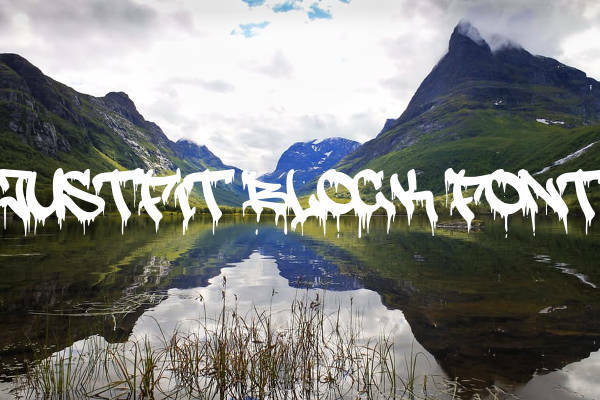 Just Fit Block Font is a graffiti font that looks highly script type in nature. This font’s character map is actually Basic Latin. This font can be used for casual purposes that are decorative. 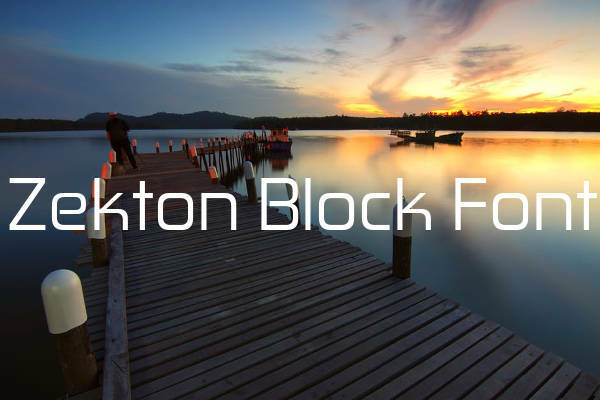 Zekton Block Font is available in 3 widths and is basically designed in Italics. This font looks hi-tech with line widths and rounded curves. This font can be used for free commercial use. How to use these “Block Fonts”? Block Fonts can be used for creating high impact presentations and project work for schools and colleges. 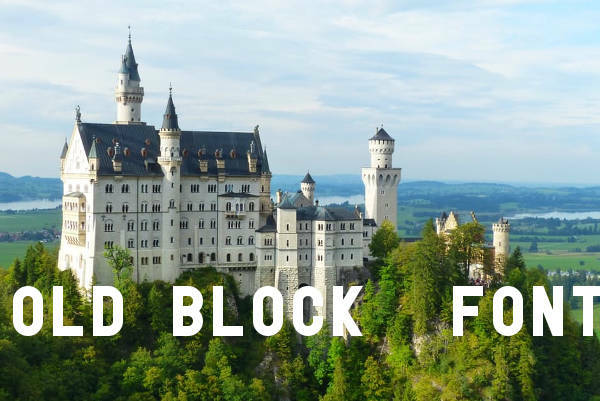 Block Fonts are available for free download for users who can use them for various types of personal and official purposes. Block fonts can be used for advertisement purposes and creating banners for branding purposes. People can use these Block Fonts to create attractive invitations and greeting cards. 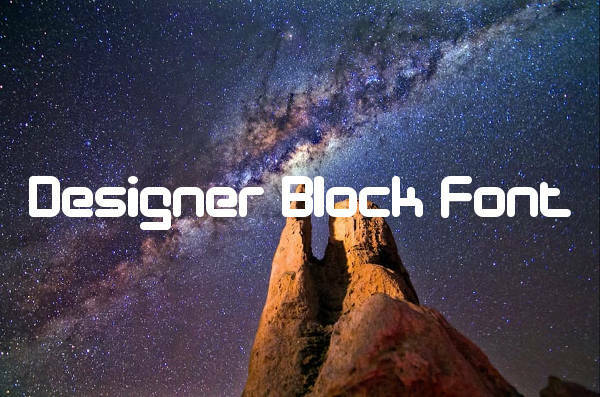 Block Fonts have been created in a highly impressive manner to be used for multiple purposes as deemed fit by the creative minded users. These fonts that look artistic can also be used for creative purposes which require a calligraphic finish. You may also see Grunge Fonts. 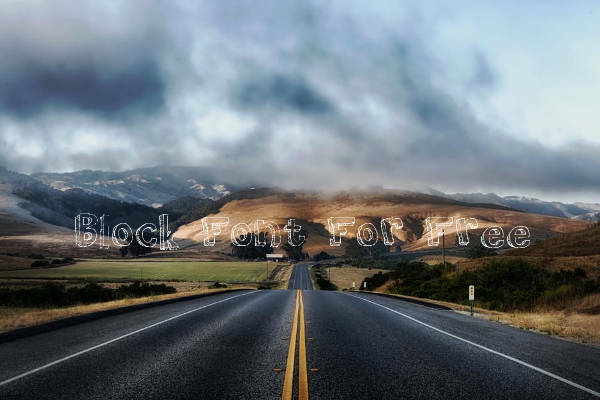 Users who want to use Block Fonts can easily download them for free of cost without any hassles. These fonts can be used for decorative purposes online as well as in printed form. 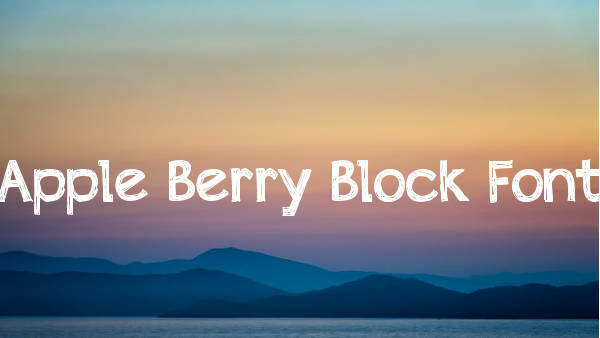 These Block Fonts can be used by organizations to create impactful branding purposes.